package: radio boday, battery, usb charger, users' manual, belt-clip, handstrap, etc. 4. 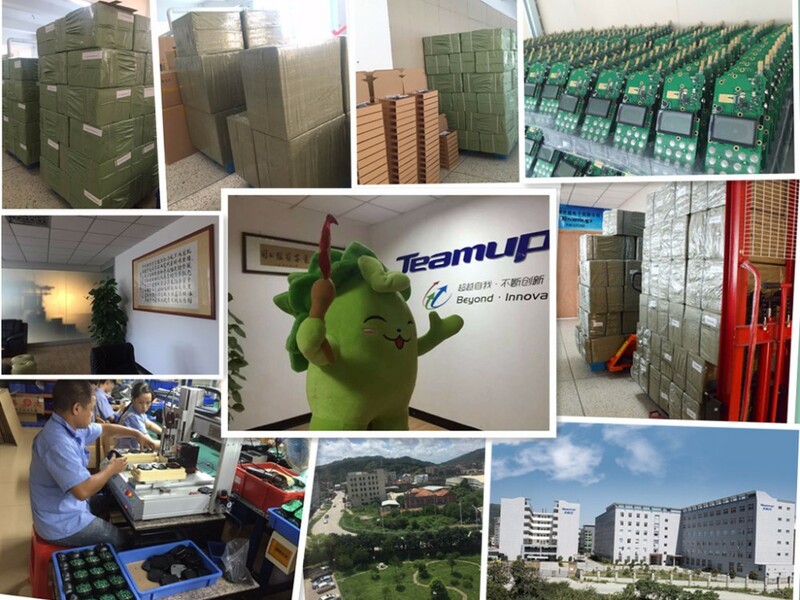 OEM Order is welcome! You can click on pics turn to see more details. Q:What is your handheld WCDMA walkie talkie talk range? Q:What is your Warranty service? Warranty: 12 months for radio body , and 6 months for accessories. 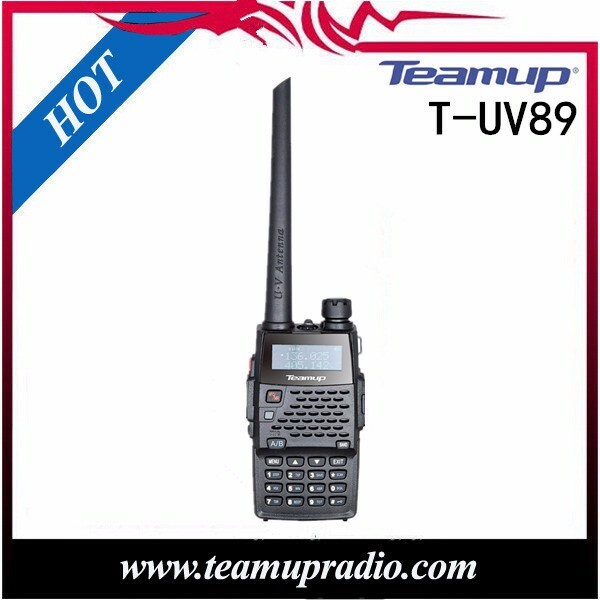 Q:How do you ship radios? 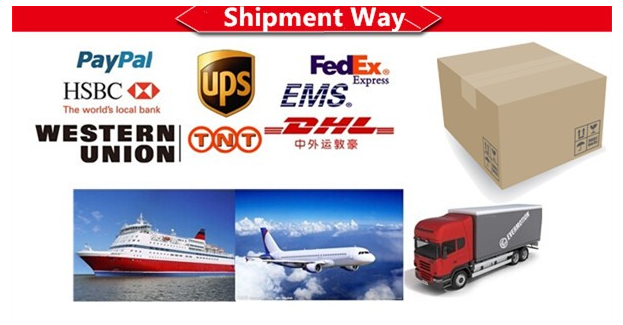 We only use reputable carriers like EMS, Fedex, DHL or UPS. Q:How can I pay for my walkie talkie? We accpet T/T, West Union, Paypal. 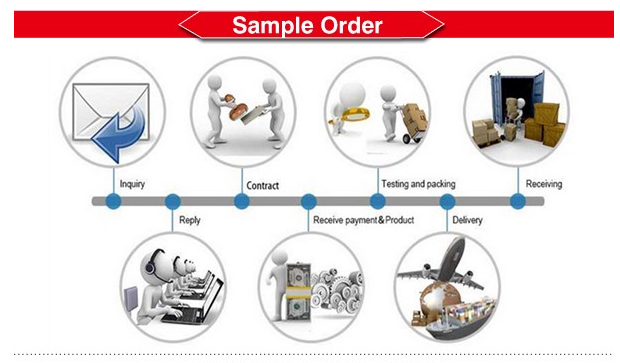 Please rest assure that we pack the goods very well, you will get the goods on hand with good condition. 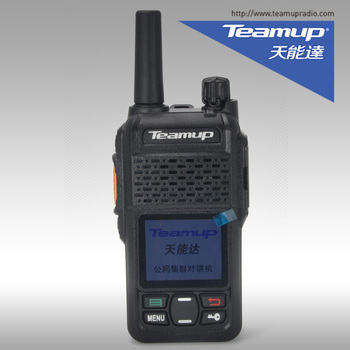 WCDMA radios are use together with Dispatcher platform and Management platform. 2. You can creat account of platform for your customers, can select operation permissions, ETC..
1.it have GPS function, you can check in the platform and contact him directly via platform. 3. You can sent message to the group or single person, the message voice broadcast. If You Want to Know More ?